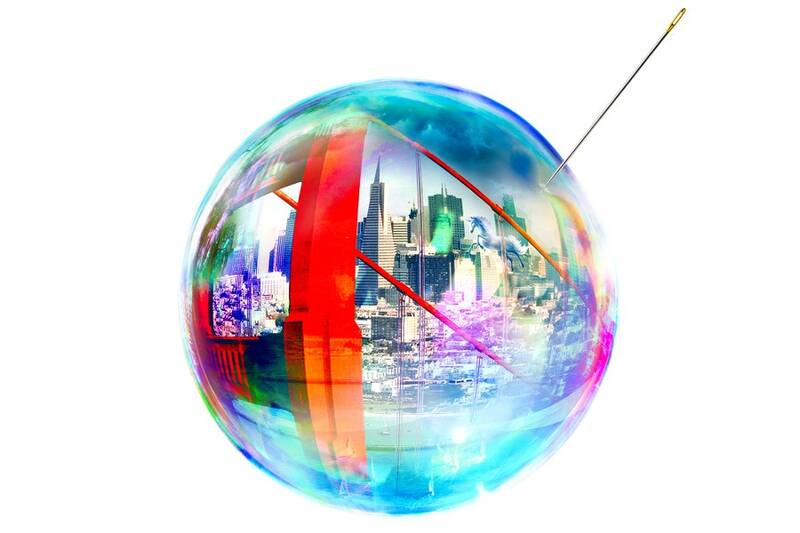 Save Marinwood-Lucas Valley - our community, our future: Is Silicon Valley in Another Bubble . . . and What Could Burst It? After some chitchat (Mitt Romney had addressed the group the previous night) Scott Kupor, a managing partner, took the stage to tell the assembled investors what was going on with their money. A16z, as the firm is commonly known in the Valley, had invested hundreds of millions of dollars in some of the industry’s biggest companies—Instagram, Facebook, Box, Twitter, and Oculus VR—along with a number of upstarts, such as Instacart, a grocery-delivery business that had been recently valued at about $2 billion. After the guests found their seats, Kupor began moving through a series of slides depicting the past and present of the tech sector, using data that would help inform the firm’s investments in the future. Each set of numbers had been meticulously researched and culled from sources that included Capital IQ, Bloomberg, and the National Venture Capital Association.